Today's FullStory customer use-case comes to us from Metromile, a pay-per-mile insurance service. We spoke to Matt Stein at Metromile, who describes Metromile as "a tech company who is reinventing ways to manage risk" to learn how the team uses FullStory to test and improve unique user flows. Much of Metromile's customer experience takes place in the desktop interface and the mobile smart driving app. FullStory session replay gives the Metromile team visibility into the user experience, helping Metromile remove any potential points of friction and improve the likelihood customers make it through the flow to purchase car insurance. Selling car insurance online requires personalization at scale and a fine-grained UX. Technology has cut out the middleman in the car insurance industry. Today your first stop in buying car insurance is likely to be a web search. As a result, when you sell car insurance on the Internet, you are selling to a buyer who is noncommittal—they're shopping around, Googling, reading reviews, etc. Potential customers can be lost in a click—one tap and they're on to the next provider. For the company on the other end, this can be a dilemma—without the element of personalization an insurance sales agent provides, potential customers are left to their own devices, navigating complex decision trees, filling out forms, and submitting personal information to receive their quote. Because the process requires so much effort on the consumer end, abandon rates can be high. That's why Metromile must understand the precise experience their customers have online—and that's where FullStory steps in: to give Metromile a way to find opportunities to make their product more personalized, smarter, and more helpful. Find where users get confused navigating a novel web interface. One of Metromile's core beliefs is that most car owners overpay for car insurance. A driver's number-one accident risk factor is how often they're on the road. This just makes sense: low-mileage drivers are less likely to get into accidents than high mileage drivers. However, traditional car insurance quotes don't typically account for mileage. Metromile's solution is different in that it directly relies on mileage. As a result, low-mileage drivers can get the lowest possible insurance rates. The challenge for Metromile is that most people aren't used to the pay-per-mile model, which can lead to confusion. Metromile used FullStory to look for abnormalities in the customer experience with their online Dashboard (E.g. paying attention to session replays containing moments of hesitation, confused clicking, and abandonment). Watching these session replays in FullStory, the Metromile team saw that their system sometimes caused users to hesitate, click aimlessly or leave a quote request unfinished, implying that they were confused by how the flow or process worked. Metromile solved this problem by creating educational materials on their home page to help users learn how their insurance policies and quote process works, why it is easier to manage than traditional insurance policies and why the pay-per-mile model is better than the traditional billing method. Using FullStory to help understand the problem, Metromile could provide the right solution to solve it, leading to more conversions and happier customers. Learn from the ways users respond to test variants. To make getting a quote quicker and easier, Metromile works constantly to optimize their forms and most recently the team has been experimenting with rate packages. Rate packages bundle together different features and allow users to choose a pre-packaged set of coverage options. How many packages or “levels” to offer. The Metromile team uses the analytics platform Amplitude to measure the performance of these variants in A/B testing, and watch session replays to find the points of friction within each variant. Specifically, loose integration between FullStory and Optimizely enables the team to set the Optimizely variant ID as a custom variable in FullStory, making it easy to analyze results and get a direct view into way users interact with the different packages they're testing. Watching these sessions helped Metromile find and fix usability issues with some packaging options such as trouble editing a chosen package or finding the right call-to-action (CTA). 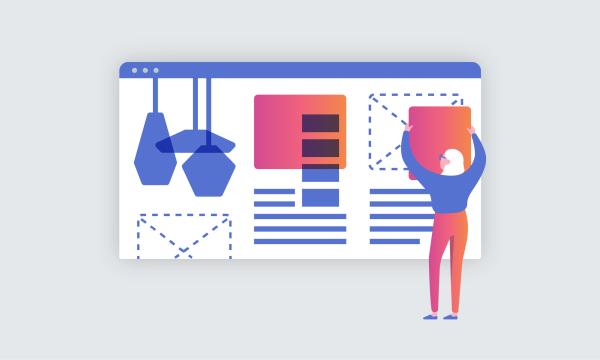 These UX fixes were quick and simple yet ultimately helped move customers further down the purchase funnel. Metromile has also used Optimizely with FullStory to test landing pages and copy. Passively catching bugs with session replay. Metromile has come to rely on FullStory for passively catching bugs that do not get caught before the team's weekly updates. Thankfully, FullStory records all user sessions, serving as a passive bug catcher. Thus, when bugs inevitably occur, the Metromile team is able to reproduce the bugs on demand in FullStory. There is always someone on the team looking at FullStory. Matt said that the team has experienced significant benefits from the ability to view problematic sessions so closely, and finding and fixing these bugs. Because of FullStory, his team can provide better overall customer support, which has resulted in a decrease in customer churn. Understand the impact of your product on your users. The nature of Metromile's product is that each user will require a unique solution, and a lot has to go right for a customer to convert. FullStory session replay provides Metromile with visibility into what it's like for customers to buy their car insurance online, which helps them remove friction, eliminate confusion, and solve bugs. 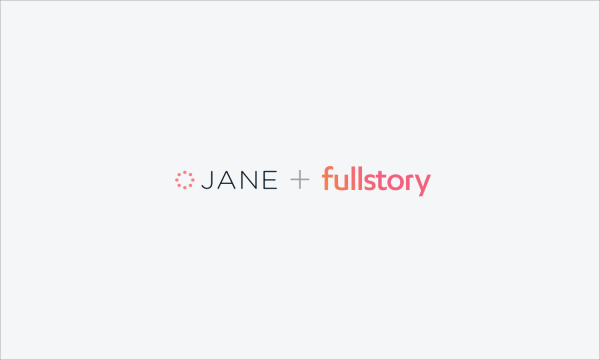 We're thrilled to hear how Metromile uses FullStory to solve bugs, run A/B tests, and understand where users get confused and improve the user experience, and happy to hear that FullStory has become an integral part of the team's workflow. Thanks Matt and Metromile for sharing!